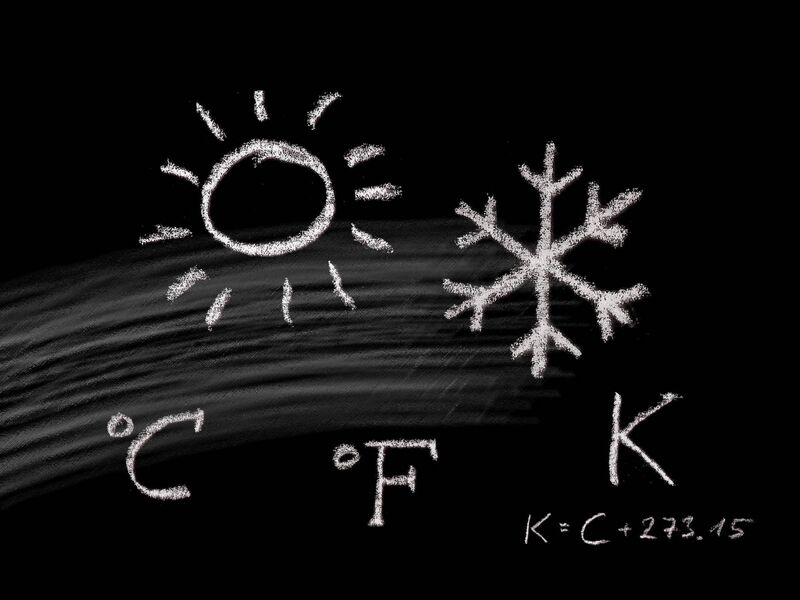 There is surely hardly any more important measurement parameter than temperature. We are confronted with it on a daily basis and most people have individual preferences as to what exactly the right temperature is in specific situations. And this is where the greatest problem actually lies: people only feel temperature. However, temperature measuring instruments have to be used for objective and comparable results. 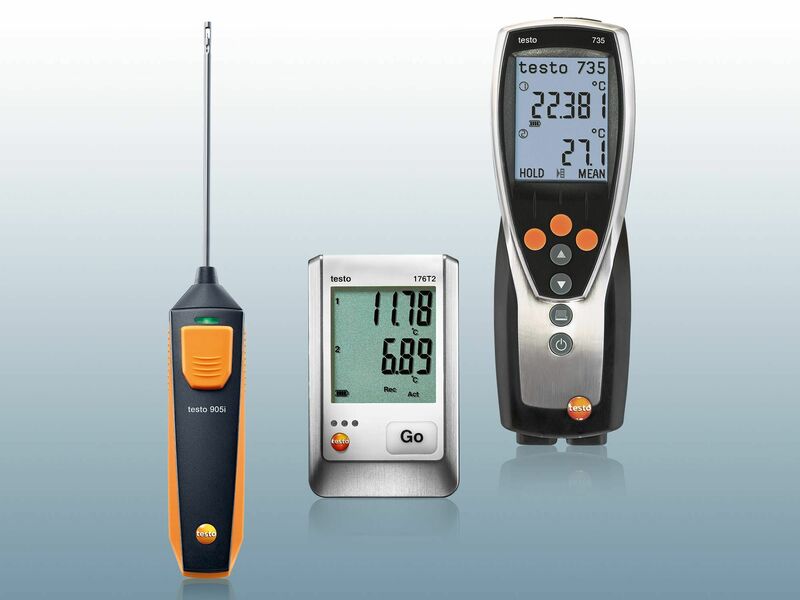 Depending on the specific application, you will find different thermometers, temperature meters or digital thermometers for that purpose at Testo. 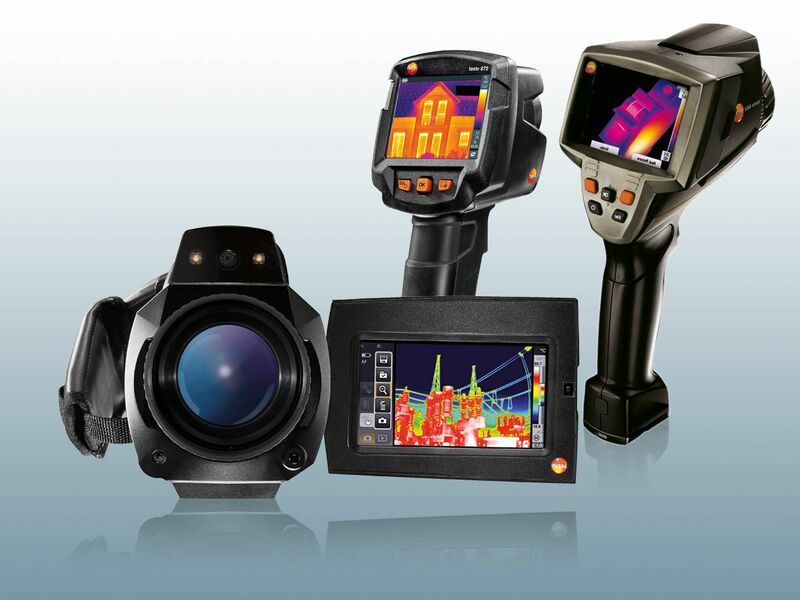 Reliable and precise non-contact temperature measurement from a distance. 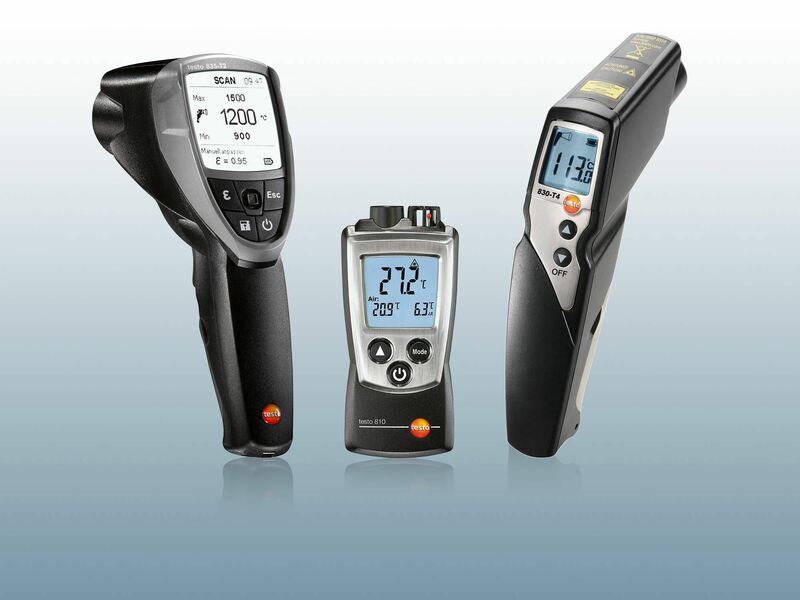 Temperature measuring instruments with fixed or exchangeable probes for surface temperatures. 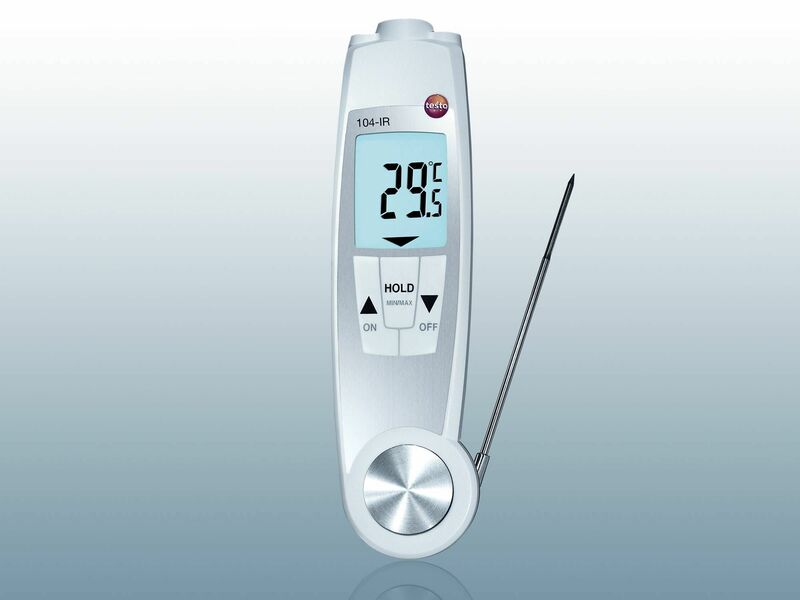 Precise temperature meter for air temperatures. Measure temperatures in solid or semi-solid media. The really economical alternative to the temperature meter. Visualize temperatures. Ideal for maintenance, the building trade and heating engineering. Practical aids for temperature monitoring. Where do you want to measure temperature? Our all-rounders for all important measuring tasks. 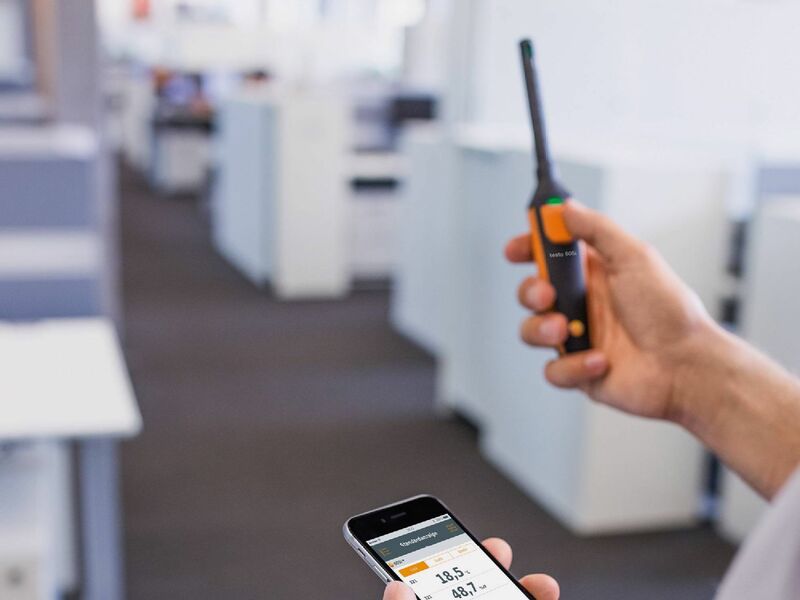 Members of the Smart Probes family are not just temperature measuring instruments. 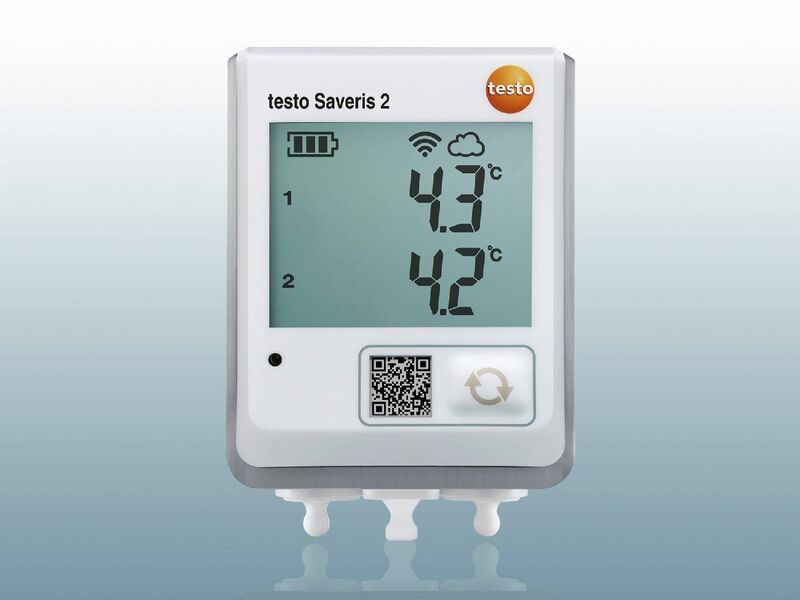 These innovations also include pressure and flow meters, all fully operated via the testo Smart Probes App. 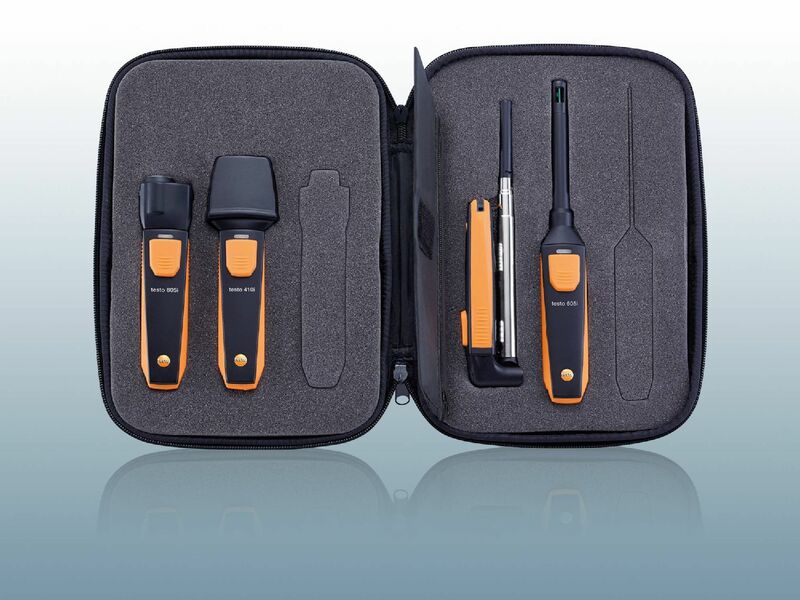 The testo Smart Probes VAC kit enables you to measure temperature, speed and air humidity, as well as to calculate volume flows. Ideal for air conditioning and ventilation systems. 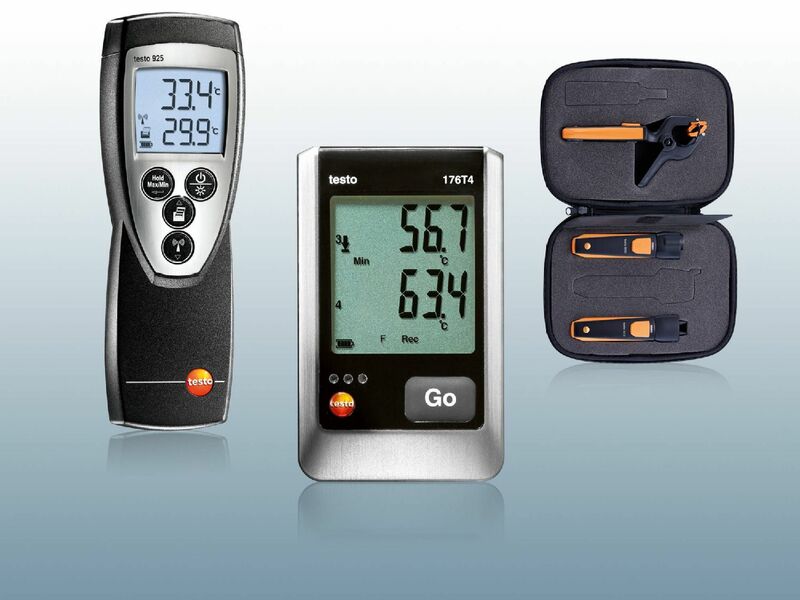 A temperature meter in itself means you have already taken the first step. However, you need to bear a few things in mind for really efficient and precise temperature measurement. 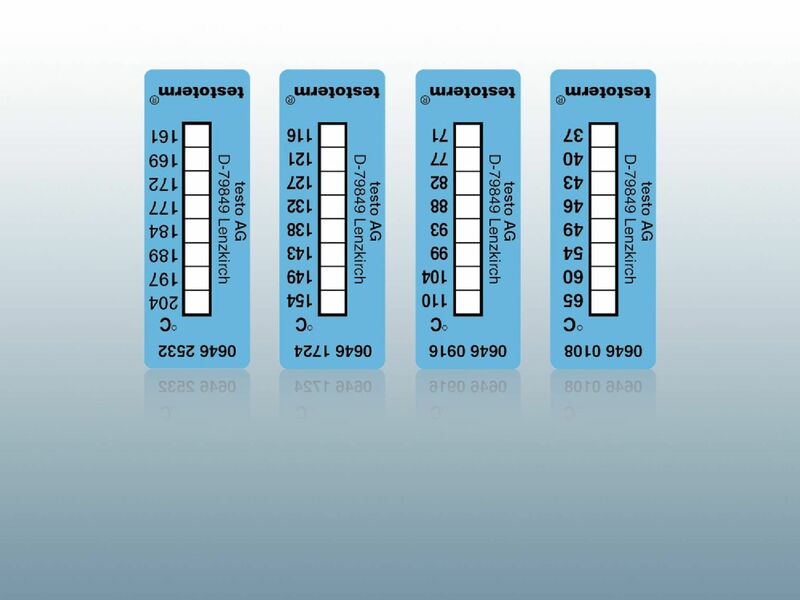 With your temperature measuring instrument, choose a probe immersion depth of 10 to 15 times the probe diameter. This reduces measurement errors. In addition, it helps the accuracy of the measurement result if you keep the liquid moving during the measurement. In this case, the probe head is placed vertically onto the surface. Here it is important to ensure that neither the contact surface of the probe head nor the measurement object are uneven, as this can falsify the measurement. 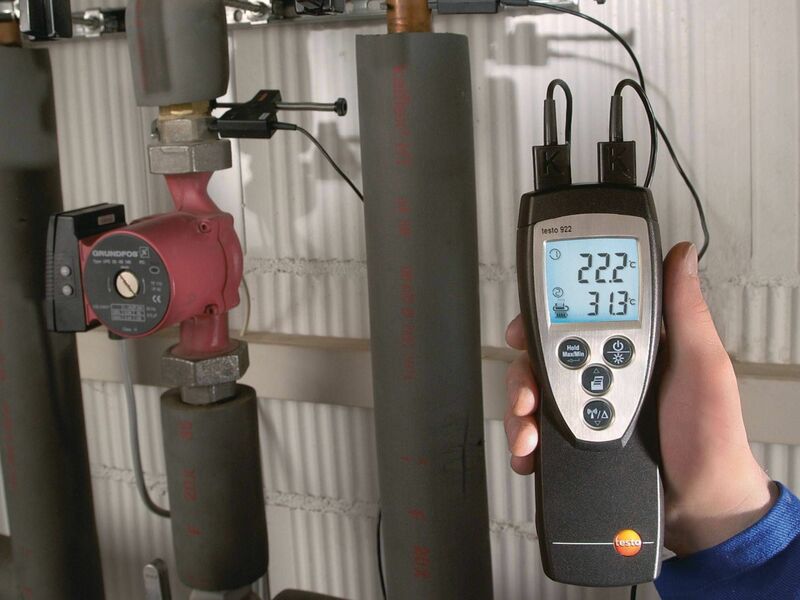 When measuring moving air with a temperature meter, the measurement probe is simply introduced into the environment being measured. Due to its special design, the air probe has a very short response time. 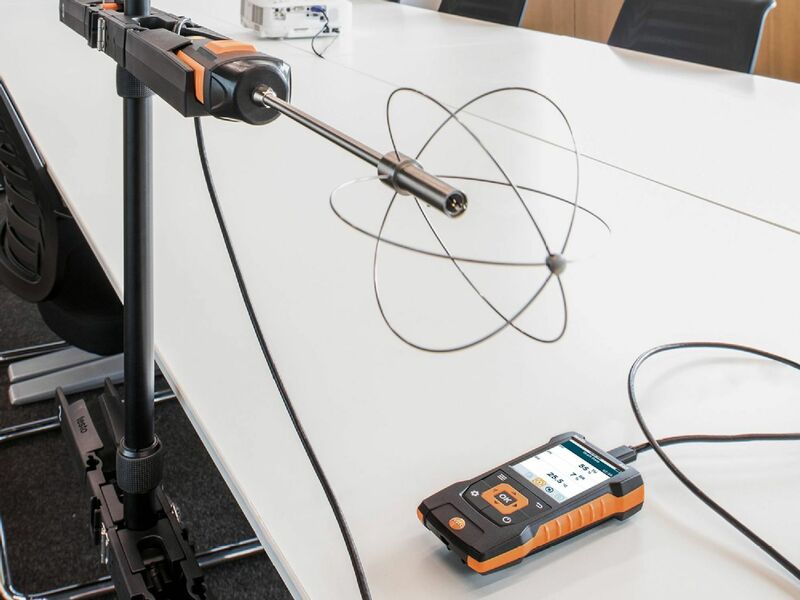 The measurement result can be improved by moving the probe through the air at 2 – 3 m/s during the measurement. There are applications where a temperature meter is not enough. For instance, when it is a case of monitoring temperatures over the long term and reliably recording the readings. This is where temperature data loggers are used. 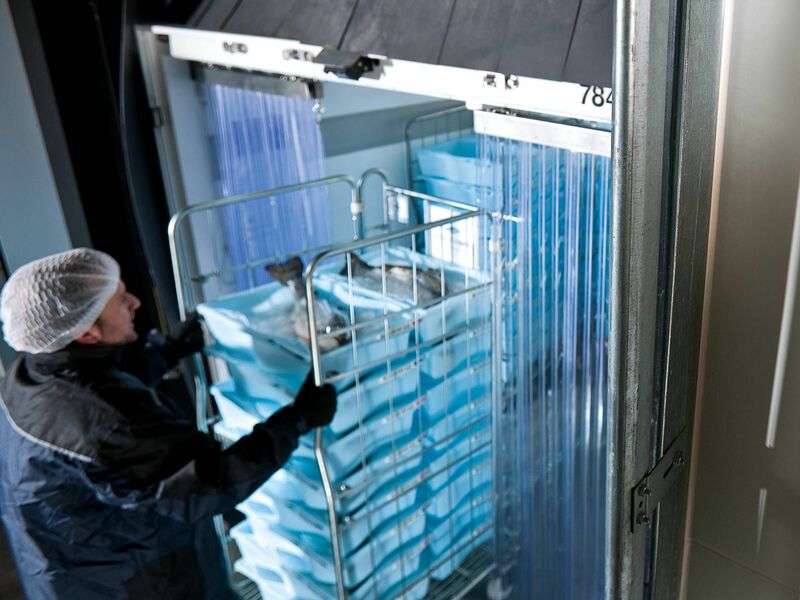 The small aids are ideally suited for temperature monitoring, making work a little bit easier every day for quality managers and facility managers all over the world. When you need to integrate temperature readings seamlessly into automated building services, then it is temperature transmitters that are required. 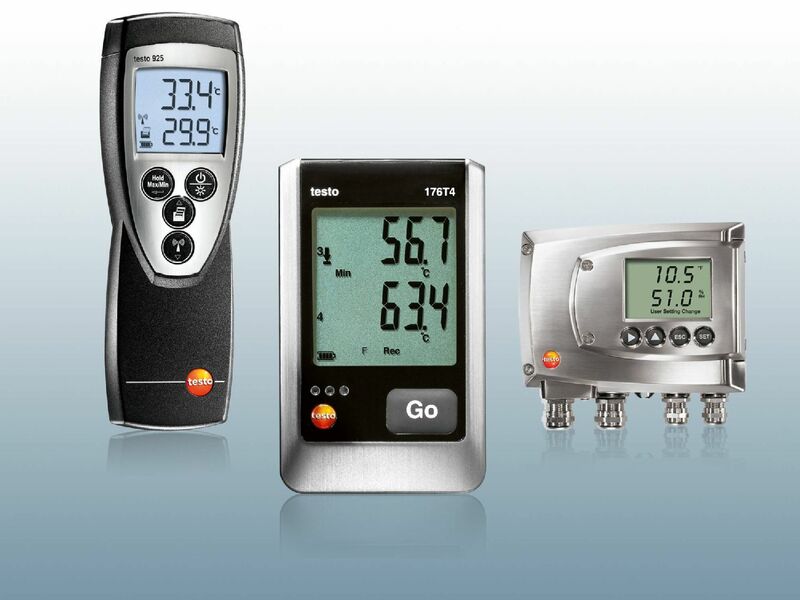 First of all, they measure the temperature, just like a temperature meter – however, they then convert the measuring values into a standardized electrical signal which can be further processed to control specific procedures. In the broad spectrum of temperature measurement, particularly high importance is attached to surface temperature measurement. 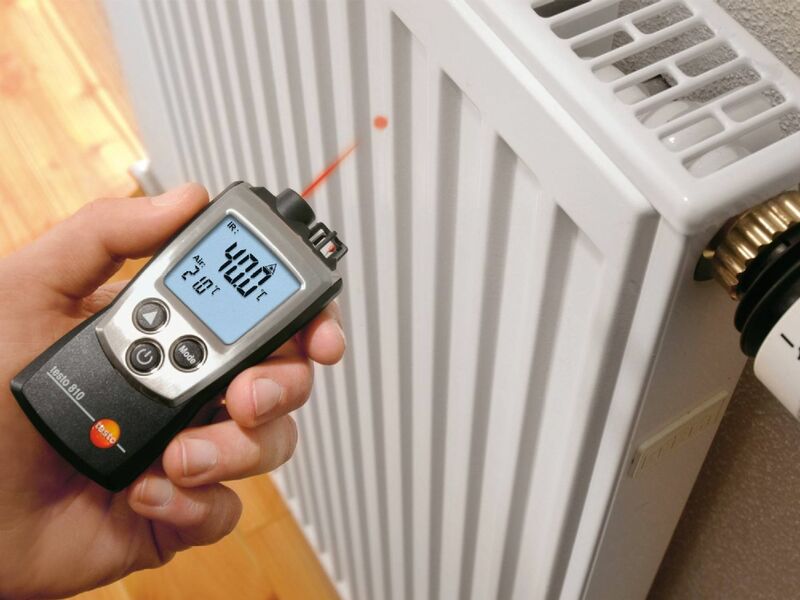 Because it is not just in industry, trade or facility management that a surface temperature measuring instrument is used. The food industry is also – and above all – the sector where this measurement method is one of the most common. In the end, spot checks on the quality of food can be carried out quickly and reliably using surface temperature measurement. And precise measurement of the surface temperature often makes laborious measurement of the core temperature superfluous.